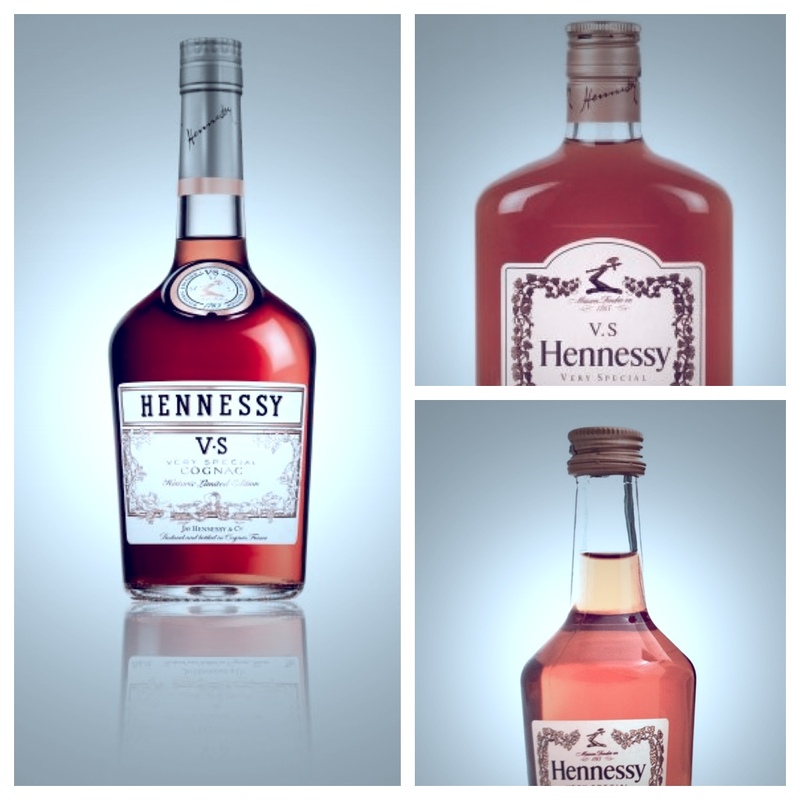 Hennessy VS is one of the most famous Cognacs in the world, the typical bottle shape is iconic. 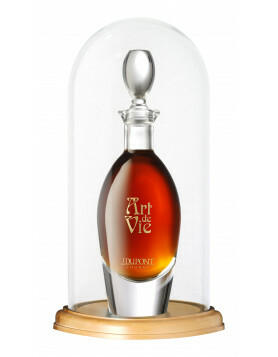 The VS stands for “Very Special” and means that the youngest eaux-de-vie in this blend are at least 2.5 years old. So that actually means that this Cognac is a rather young one compared to others. The average age is apparently somewhere between 2,5 and 5 years. So if you want to have cognac neat, and like it smooth, you might want to pick a different cognac bottle. And of course one also pays for the reputation of the Hennessy brand. To be honest, this is more of a mix drink Cognac, in a way. Quite sharp actually, not very balanced; but not a bad VS Cognac. But for mixing it with your favorite ingredients (Coke, Tonic water, juice etc.) – it’s a bit expensive. 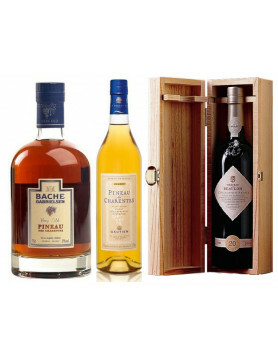 There are other VS (or three star) Cognacs which one could use for cocktails. Hennessy claims that the VS is a blend of 40 different eaux-de-vie, carefully selected from the different crus of the Cognac region. 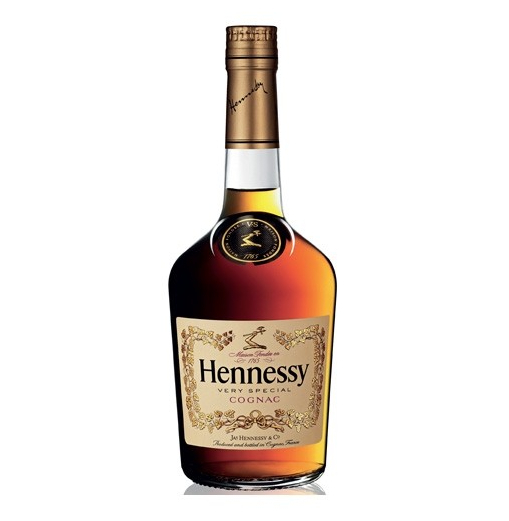 By the way, there is a “Obama Edition” called ’44th President of the United States’, a special edition of Hennessy – but make no mistake, it’s the same cognac, in a different bottle. 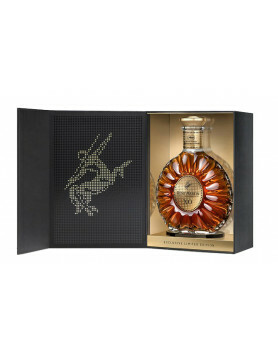 The VS Cognac (VS for Very Special) comes from the most powerful Cognac house, the Hennessy giant. They dominate about 40% of the world market and are successfully marketing Cognac in the US. The “yak” also plays a certain role in pop culture. Learn more about the house of Cognac Hennessy and discover their cognacs. 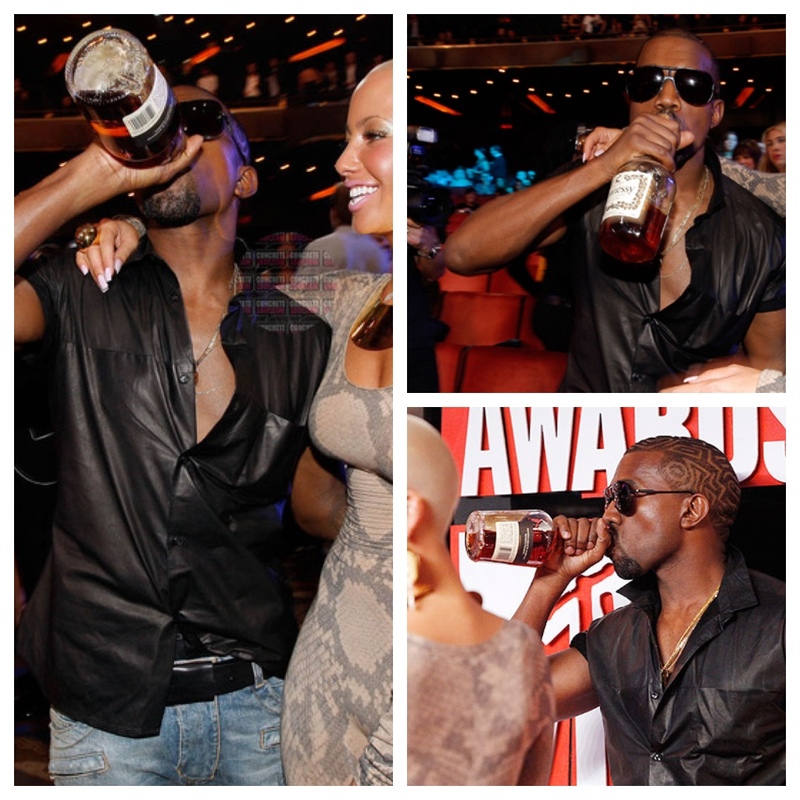 By the way: Famous rapper Kanye West drank a Cognac during a MTV music award (remember? ): It was Hennessy VS! Kanye drank directly from the bottle, rather rough stuff compared to other much smoother Cognacs, and he had it neat. Kayne West and the “taking it to the head neat” Hennessy, shows Mr. West real roots! I like this…. That man can afford any fine cognac but he choose the bottom shelf Henny! I have absolutely no interest in an Obama cognac. It would be disingenuous and brag constantly. In fact I will avoid any Henessy in future.